“At Leo we learned that there were no limits on ambition. Dream big, but work hard and be persistent.” Dexter was the Class of 2015 Valedictorian and the 2015 Catholic League chess champion. 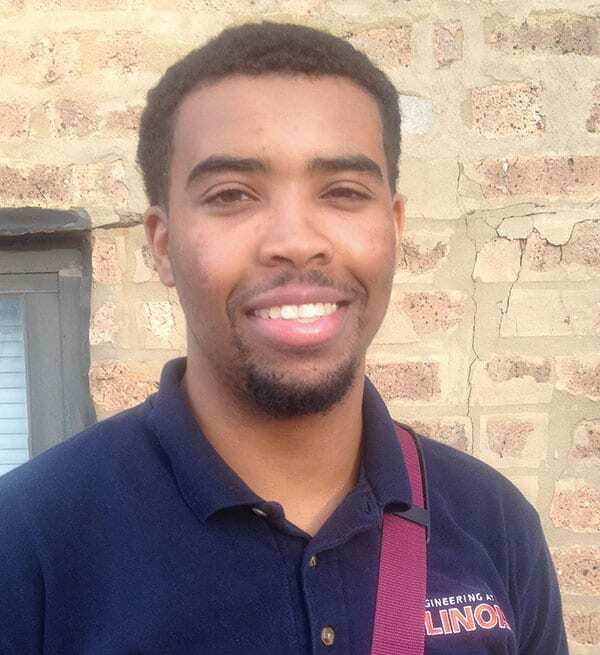 He is attending the University of Illinois on an academic scholarship, majoring in business. “High school is not only a time to have fun, but to mature, socially and intellectually. 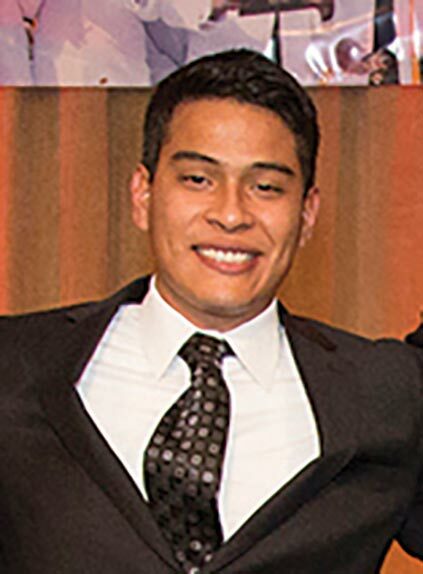 Leo helped me achieve that and much, much more.” Eder was Leo’s first Gates Millennium Scholar. He attended Valparaiso University, and graduated with a degree in automotive engineering. “I never felt like I was just a number at Leo. Everyone knew me and looked out for my best interest.” Josiah graduated No. 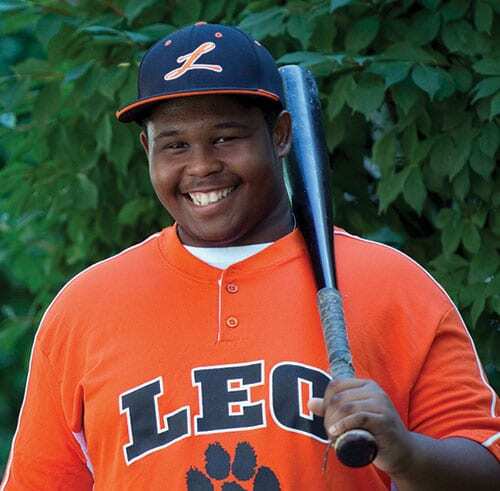 2 in his class at Leo and received an academic scholarship to the University of Illinois-Chicago. He graduated with a degree in computer applications and works as a software developer for Allstate. “Leo taught me to take the initiative in terms of accomplishing my goals. With Leo’s highly motivational staff, I felt no limits on what I could achieve. 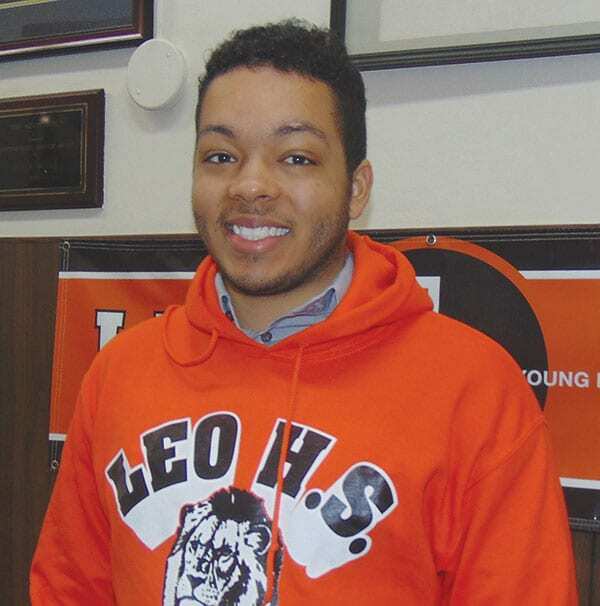 Attending Leo was the best decision I have made.” Edward was Class of 2011 Valedictorian and a member of the National Honor Society at Leo. 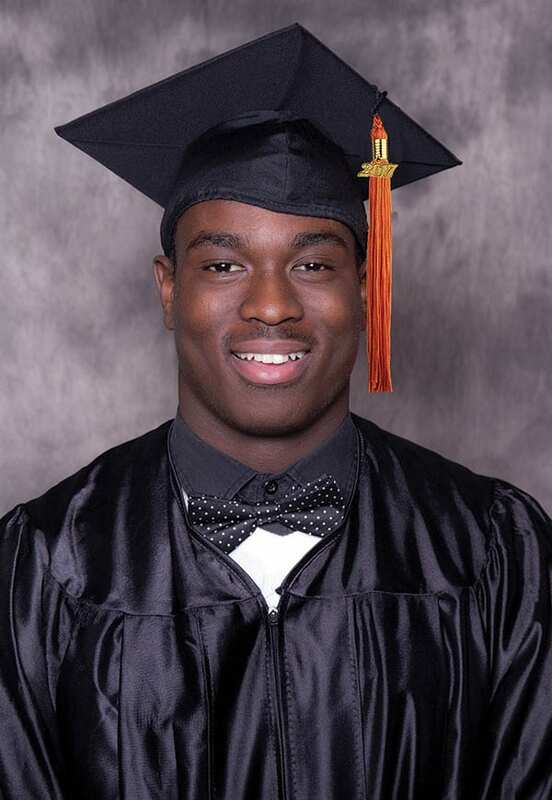 He earned an academic scholarship to the University of Illinois and majored in Aerospace Engineering, graduating with honors in 2016. “I felt I grew and matured as a student, as an athlete and as a person during my four years at Leo High School. Teachers, coaches and administrators pushed us to set high goals and work hard to achieve them. 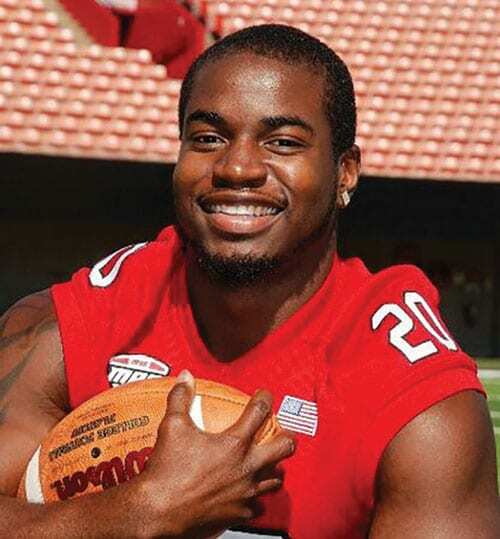 I believe Leo put me on a path toward success in life, and I developed friendships that will last a lifetime.” Keith was the Class of 2012 Valedictorian, and a varsity running back at Northern Illinois University.